Now that Eidos Montreal practically has Deus Ex: Human Revolution put to bed, the studio is ramping up the continuation of another vaunted PC game franchise, with Thief 4. 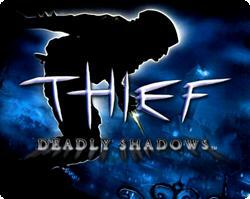 It’s apropos that Eidos should follow-up a new Deux Ex game with a new Thief. Both series were dealt a death-blow at nearly the same time in the early-to-mid 2000’s with mediocre third entires. Thief: Deadly Shadows was slightly more redeeming that the disastrous Deus Ex: Invisible War, but still seemed dumbed down from the soaring heights of previous efforts. At any rate, a lot of the Thief series’ thunder has been stolen by UbiSoft’s towering Assassin’s Creed games, especially Assassin’s Creed II. 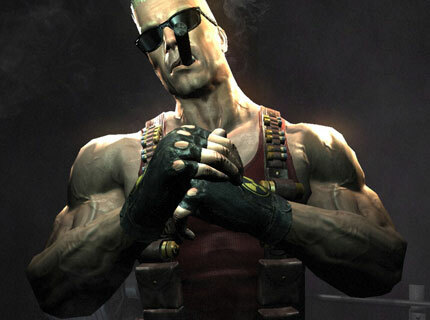 It’s hard to see how Eidos can possibly top that classic, but who knows? They might just be able to swipe the crown. This entry was posted in eidos, thief, ubisoft on April 28, 2011 by William Hunter. Well, this really goes against the alarmist cry about how violent video games are corrupting our innocent youth. The Federal Trade Commission in the States conducted an undercover shopper survey, where 13 to 19 year-olds were recruited to enter various outlets unaccompanied, and attempt to purchase entertainment items like movie tickets, video games, and DVDs which were all rated for adults only. The big takeaway was that the lowest rate of sales of restricted materials to minors occured with video games. Only 13% of the shoppers successfully purchased the forbidden products. This, compared to the 64% of kids that were sold a music CD labelled with a Parent’s Advisory sticker, warning of explicit lyrics. Also interesting is the break-down by retail outlets. When it comes to selling M-Rated games to minors, Walmart was the worst offender. So, when it comes to grandstanding about the morality of violent videogames today, Wally World is the best. When it comes to actually investing money into proper training so salespeople don’t let kids get their hands on adults-only products, they’re the very worst. This entry was posted in ratings, walmart on April 21, 2011 by William Hunter. A little game called Portal 2 released yesterday, by some company called Valve. I guess it’s big news to people. And it should be. 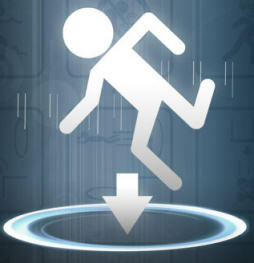 It is the sequel to Portal, released for the PC in 2007, and a scant 3 years later on the Mac. 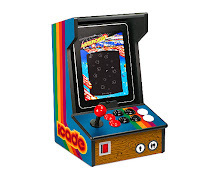 It was added, as what some might have assumed as an afterthought at the time, to the Orange Box bundle. This box contained Half-Life 2, the HL2 add-on packs Episodes One and Two, and the perennial team-based shooter Team Fortress 2. It’s safe to say that the Orange Box will be entered into the pantheon of gaming history as one of the greatest bundles ever sold. Portal came from humble beginnings. It all started with Narbacular Drop, a senior thesis project by a team of students at DigiPen, the most august of video game design schools. ND stars Princess “No-Knees”, cursed with the inability to jump and kidnapped and held prisoner by a demon in his dungeon. Turns out, however, that the dungeon is a sentient entity called Wally, and will allow the princess to form two holes, of differing colours, on any natural surface, which are then linked, allowing the princess to enter one and exit the other. The DigiPen team operated under the moniker Nuclear Monkey Software, and at one career day at DigiPen some Valve people saw Narbacular Drop and requested a demonstration back at their headquarters. The team eventually was hired by Valve to professionalize the game, and the result was Portal, one of the most beloved video games of all time. Here is a video of game play from Narbacular Drop, followed by a clip of what the concept has become with Portal 2. This entry was posted in Valve on April 21, 2011 by William Hunter. I love the Commodore 64 as much as anyone. As the single best-selling line of computers in history, there are a lot of anyones. That said, even I think this is going a bit far. 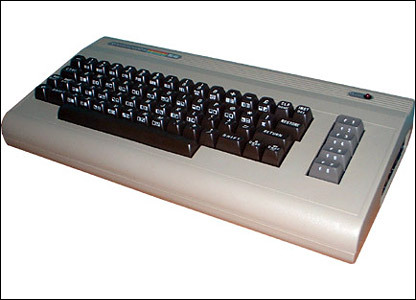 Commodore USA is re-releasing the C64, with the same bread loaf shape, same dark brown keyboard with the same line of tan function keys on the side. It looks just the same as it did when you unwrapped the box in a frenzy while sitting under the Christmas tree in 1984. Another thing hasn’t changed either from 1984. The price. Due to the fact that they sold a tonne of them, C64 computers are not exactly collectible. In good shape, they fetch maybe 50 bucks on eBay. The base model from Commodore USA goes for $250 USD. The top of the line costs $895. Now, before you have a coronary, the higher end models come with a netbook dual core Atom processor, 4G of RAM and a 1T hard drive all shoehorned into this brown betty. You can see the feature list and prices here on the Commodore USA website. It won’t exactly run Crysis 2, but if you want to blow the minds of the friends by pulling out a C64 and playing, say, Bioshock 2 on it, now’s your chance. I recommend doing so while mechanically singing “More than meets the eye”. This entry was posted in C64 on April 6, 2011 by William Hunter. 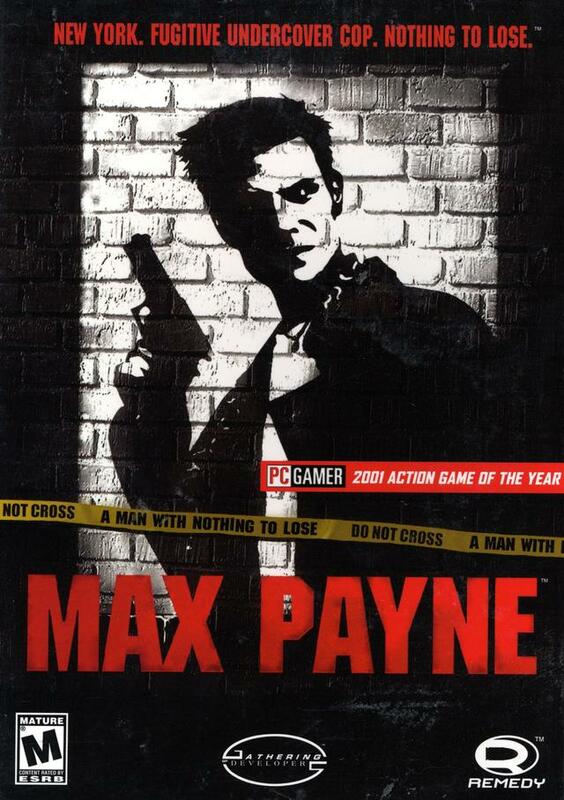 The two Max Payne games, Max Payne (2002), and Max Payne 2: The Fall of Max Payne (2003) were immensely fun third-person shooters. Released by Rockstar, both games were balletic bullet-fests, borrowing heavily from such influences as Akira Kurosawa and The Matrix. 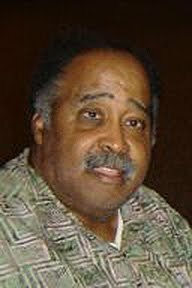 They weaved a tortured story of tragedy and redemption, and featured novel level design that played with established norms in the genre. So little had been heard about their followup, Max Payne 3, that a lot of people had given up on it. Some fans had come to the conclusion that the terrible 2008 Marky Mark movie released under the Max Payne name had finally sent the project to the morgue. Recently, however, images of the game have surfaced from Rockstar. Sure, it’s only two pics, but still at least something to satiate fans of one of the best third person game series around. This entry was posted in Uncategorized on April 3, 2011 by William Hunter.